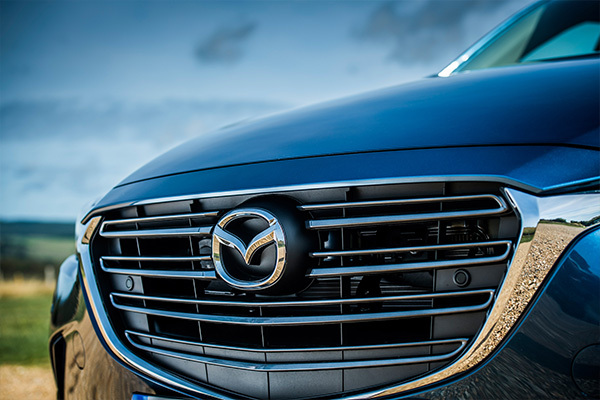 With a history of powertrain innovation, Mazda has always been a brand willing to challenge convention in the world of engine development. And now with the soon to be launched Skyactiv-X engine recognised in the Technology category at the 2019 What Car? 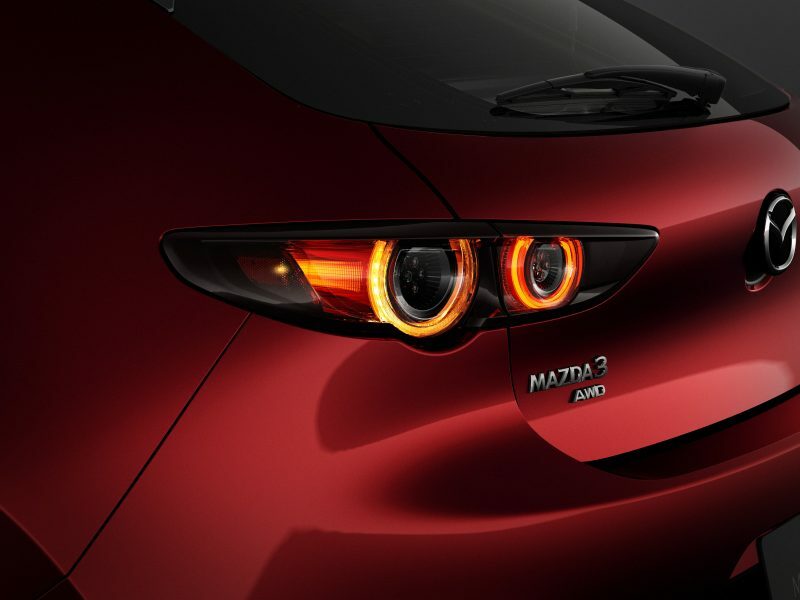 Awards, their latest ground-breaking engine has caught the eye of What Car’s judges. 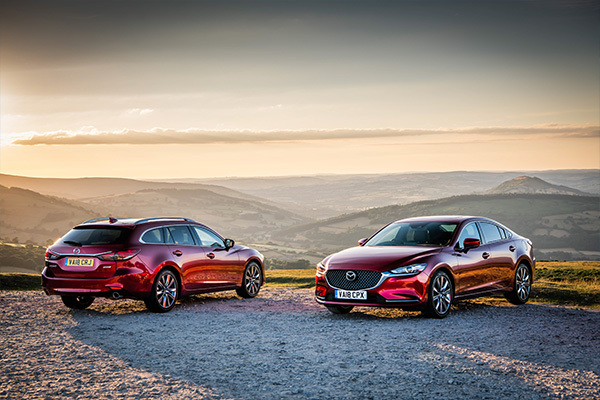 Set to make its debut in the all-new Mazda3 later this year, Skyactiv-X will become the first production petrol compression ignition engine in the world when it goes on sale. 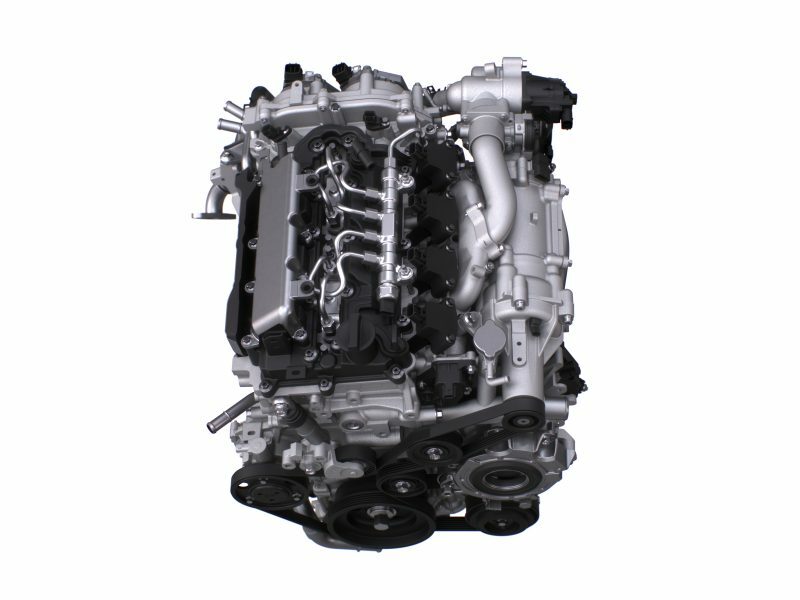 Mazda’s Skyactiv-X engine offers segment redefining performance and efficiency, delivering strong acceleration and torque characteristics to the driver at the same time as low emissions and improved economy. 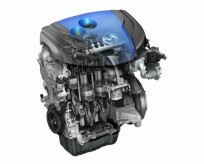 Mazda already uses high compression ratios in its current range of Skyactiv petrol engines to reduce fuel consumption. 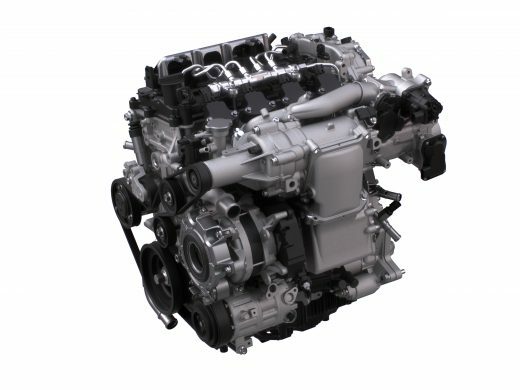 The new Skyactiv-X engine takes this to the next stage by increasing the compression ratio even further and igniting fuel by compression as is the norm in diesel engines. However, to overcome the issue of there being a very small operating area in which stable and predictable combustion is achievable, Mazda’s own proprietary combustion method – Spark Controlled Compression Ignition (SPCCI) injects a lean air-fuel mixture, compressing it to just below the level required to achieve compression ignition. Then to ignite the mixture at the right time, a small injection of atomised fuel directly around the spark plug builds a richer core, which when fired creates a pressure wave that runs through the combustion chamber, increasing the compression and temperature to the critical point where the main body of fuel combusts. By controlling the compression ignition with a spark plug, the issues of knocking and unstable combustion can be avoided, achieving a seamless transition between compression ignition and spark ignition. This means the engine can run more than 80 per cent of time in a very efficient mode. Fuel economy can be improved by up to 30 per cent and CO2 emissions reduced by a corresponding amount thanks to the super lean burn combustion. 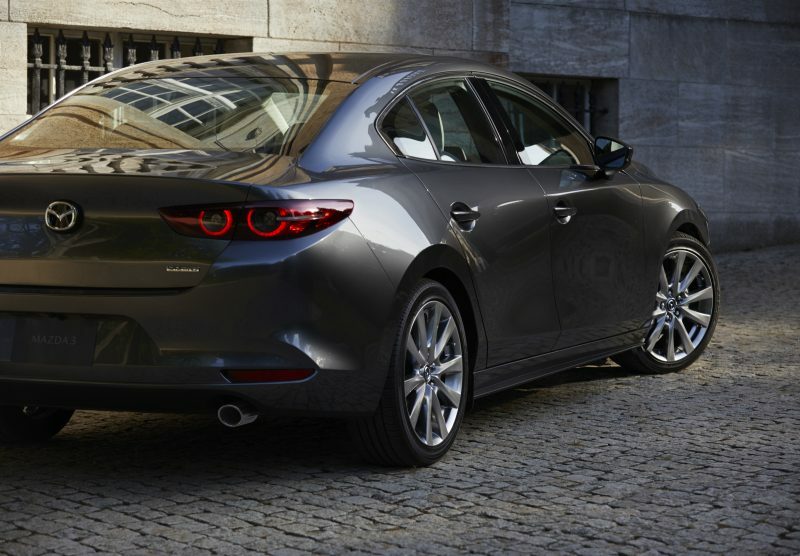 Making its debut in the all-new Mazda3 later this year, Skyactiv-X will offer new levels of torque and performance for a normally aspirated petrol Mazda engine, while at the same time challenge the commonly held belief that petrol engines can’t match the economy of diesels in a wide range of driving scenarios.